I guess we're going back to bringing in old guys with "big names" on the down-slope of their careers. Maybe Dan is back to making the decisions. I would laugh if it wasn't so painfully true! Now, we just need Booger to go and MNF might be tolerable again. You know that Baltimore is not considered part of DMV, right? You very well could be dreaming, because it seems you have been sleeping for a long time. Belichick was only in Cleveland for five years, not six. His first year, he took a team that was 3-13 the year before he got there and got them to 6-10. He then went 7-9 the next two years, not a bad thing in Cleveland, and then got them to 11-5 and a playoff win his fourth year, 1994. By the way, it was the last time the Browns have been in the playoffs, never mind won a playoff game. He had the team out to a 3-1 start in 1995, and then Model announced he was moving the team to Baltimore at the end of the season. That's when the team fell apart and finished 5-11. What he accomplished in Cleveland was NOT less than stellar all things considered. McVay seems like a good guy and a very good coach, and i wish him the best, but he he took over a Jeff Fisher team. There are a lot of Junior High coaches that can coach better than Fisher and get more out of their players. What is amazing about the Rams is that Fisher kept his job for as long he did there, not that McVay lead them to such a big improvement after Fisher was gone. Not to say McVay isn't a good coach, but he can't be put on Belichick level just yet. I agree, the MNF crew as a whole is awful. Seriously awful. Romo and Aikmen do a really good job, so it's not even a Cowboys bias, but sometimes I want to smack Witten upside the head for his stupid comments. And, don't get me started on Booger. HORRIBLE!!! I said when it happened that a doctor friend, who was watching the game with me, said she wouldn't be surprised if his career was over now. I got flack from a couple of people on this board for that, but at least i know now that my friend knows her ****. I hope the best for Alex and his recovery. Unfortunately for the team and the fans, the contract and lack of insurance for such a high contract on an older player is just another addition to the list of Bruce Allen screw ups and decisions that have crippled this franchise. They had plenty of opportunities to seal the deal after that egregious non-call. The call was horrible, but it wasn't like it was on the final drive of the game and kept them from winning. Hell, they had the ball first in OT and had a chance to seal the deal then, but didn't. Up 13 - 0 at home to start the game, it is on them that they even let the Rams back in the game. The non-call was horrible, and goes along with some of the horrible officiating we have seen over the years, especially the last couple, but it didn't cost the Saints a SB berth. The Saints did that on their own. Believe me, I wasn't typing that lightly. That is an amazing accomplishment, one that I doubt I will ever be alive to see in happen again. Love them or hate them, this Patriots era is the best in history. I know you are joking with this post, but I find it interesting that the Pats are 3-4 on the road during the playoffs since Brady/Belichick have been there. Three of the four losses have come against Peyton Manning led teams (2006 Colt, 2013 Broncos, and 2015 Broncos) and the fourth was also against the Broncos in 2005. It appears that the Pats have issues at Mile High in the playoffs. As a matter of fact, the Broncos are the only team that Brady has a losing record against. This will be Brady/Belichick's 13th AFC Championship game (8th in a row), and they are 8-4 in AFCC games going in. Arrowhead is no Mile High, and Andy Reid is 12-13 in the playoffs as a HC, and 1 - 3 in Championship games. It should make for an interesting game on Sunday. The bolded part speaks heaps more to how pathetic the division is, not about the state of the Redskins being good or great. Even if the Redskins would have beaten the Titans (another bad division, AFC South, that we went an amazing 1-3 against, yea us), the last game would have been taken over by Eagles fans. Road games are one thing; it is the only chance that fans get to see their team play close to home, and it happens only once every 8 years (unless they are in Dallas, Philly, or NY). Fans will take advantage of that rare opportunity. Home games, not so much. Fans get eight chances a season, and those local, are just done seeing the product that Bruce has put together and Snyder signs off on. This team is losing its fans, and is on the brink of not be able to get them back, yet leadership is barring their collective heads in the sand. It is a sad, sad joke! I don't know. 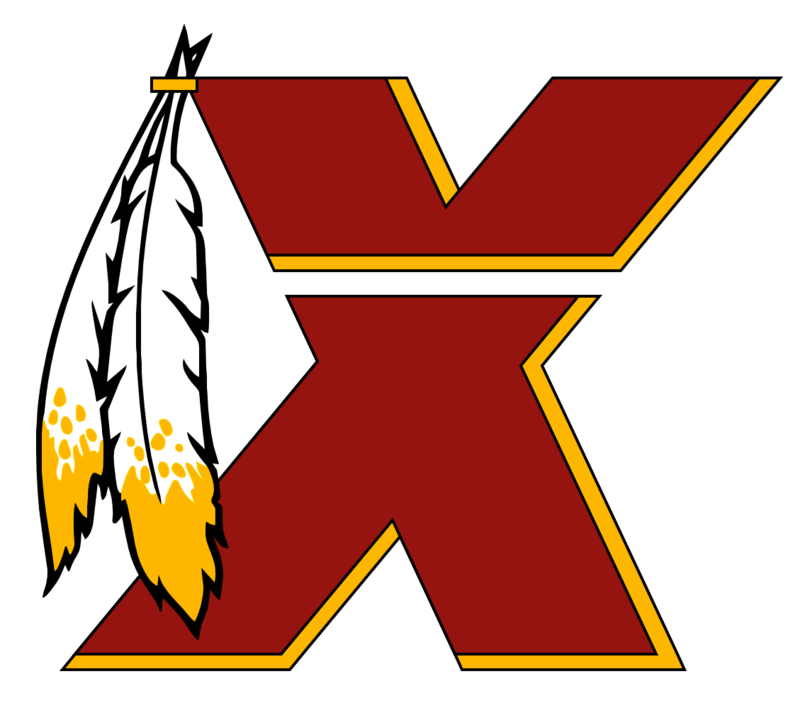 The way the Redskins have been doing things, if they fire someone, they may wait until it's that person's birthday.